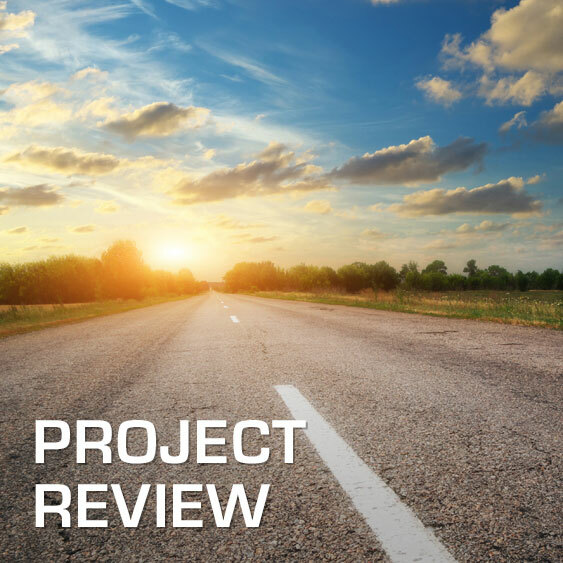 A project review is much more than just finding out what went wrong. One must, in a structured manner, find the root causes to the problems. And not just that – a good review should suggest possible actions to solve problems & root causes and create prerequisites to manage the project back on track. But most important: to avoid that same problems in the future. Our consultants have all very long experience from many kinds of project reviews and creating and executing action plans. Next: How to manage IT quality?